Last year, MINI unveiled its biggest offering to date: the MINI Cooper Countryman. First seen in 2010, the Countryman looks like a MINI from the outside, yet its larger than usual proportions are able to accommodate five people and their luggage in comfort. 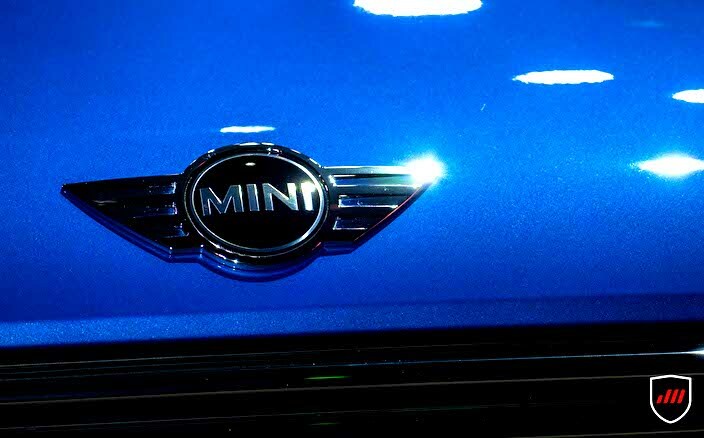 And now, the not-so-little MINI makes its way to our shores. 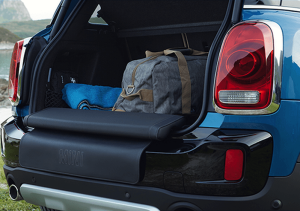 The latest generation MINI Cooper Countryman possesses a host of features that give it a modern, family- and adventure-oriented touch, yet still keep it in touch with its roots. The cockpit, for instance, boasts the center display, now with touchscreen interface for added convenience and modernity. The tailgate, on the other hand, is electric for ease of operation. And there is a flexible Picnic Bench in the rear cargo area that can fold down and seat two people—perfect for hanging out of the rear for the ultimate tailgate party. 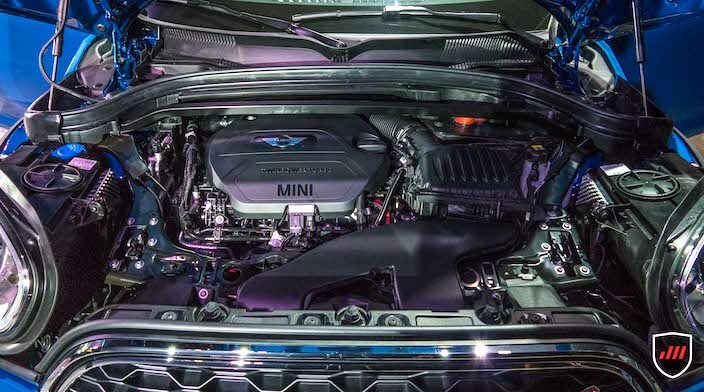 Up front, the fascia is an evolution of the trademark MINI face. This time, however, it is fitted with a new daytime running light ring that not only makes driving at night or in inclement weather safer, but likewise gives the car a look all its own. The front end is complemented by the signature MINI styling cues of short overhangs, large fenders, and a powerful stance. It still is a MINI, after all. 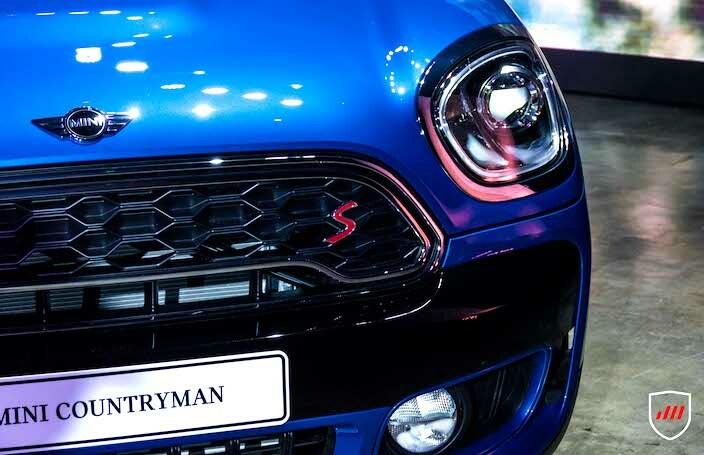 For the Philippine market, the Countryman will come in two variants. 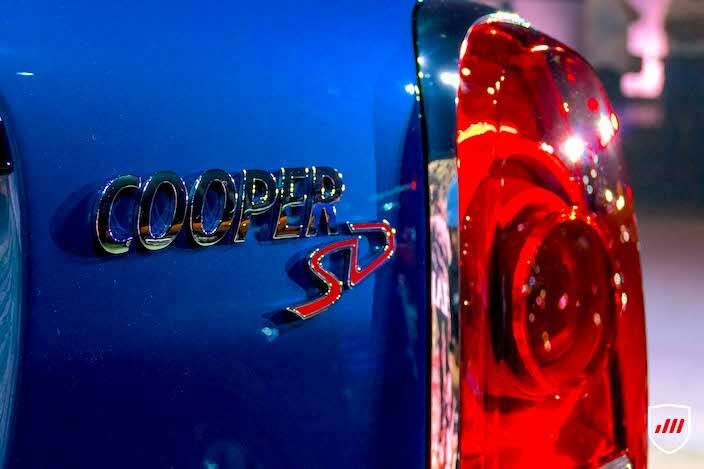 One is the Cooper D Countryman with a 2.0-liter, four-cylinder diesel lump with 150hp and 330Nm, for an 8.8-second 0-100kph run and a top speed of 208kph. 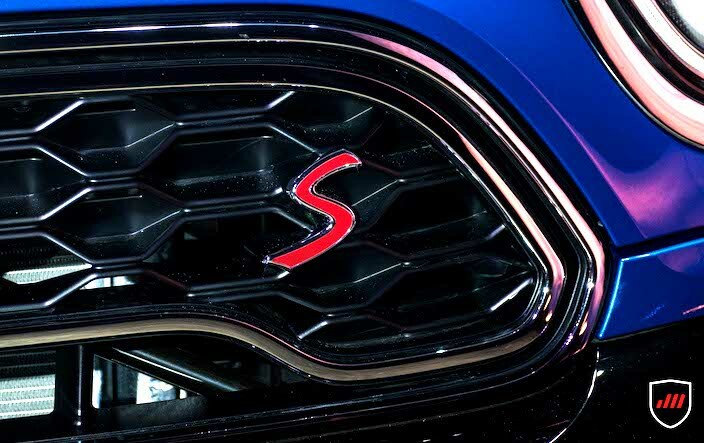 The higher end model is the Cooper SD Countryman, with a more potent version of the same mill, this time dishing out 190hp and 400Nm of torque. This is good for a 0-100kph sprint of 7.7 ticks and a 220kph terminal velocity. Mr. Willy Tee Ten, President of MINI Philippines said: "We are thrilled to offer the new MINI Countryman in the Philippines. It has a powerful expressive design, efficiently shaped bodywork and unmatched driving agility. 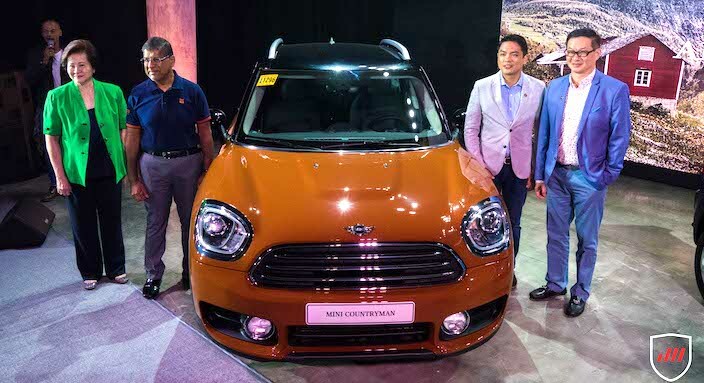 MINI has a strong following in the Philippines and we believe the new MINI Countryman is the car they have longed drive everyday, everywhere and every occasion." The MINI Cooper D Countryman is now available with a retail price of P2,900,000, while the MINI Cooper SD Countryman goes for P3,400,000. For more information, visit MINI Philippines' website.